Our technicians are trained and certified for plumbing service, repair and installation. They have all the parts they will need for most repairs stocked on their trucks. 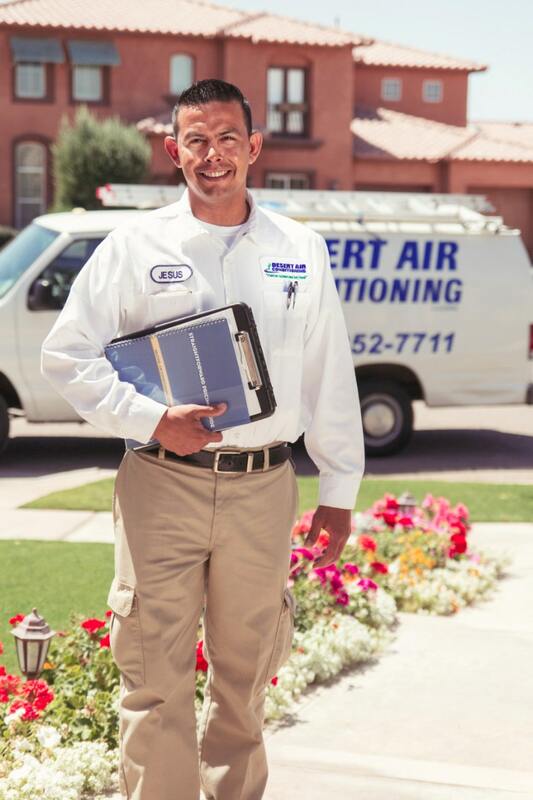 We want to make scheduling your plumbing service as convenient as possible so a live representative is available to take your call 24 hours a day at 760-352-7711. Or if you prefer, email us at sales@desertac.com. You can also just fill out the form below and hit the "Submit" button. Your request will be reviewed shortly and we will call you or email you to confirm our visit.